Navigation, Heated Seats, Moonroof, Dual Zone A/C, Keyless Start, Lane Keeping Assist, PANORAMIC VIEW MONITOR W/BLIND SPOT M RX 350 trim, ATOMIC SILVER exterior and STRATUS GRAY interior. FUEL EFFICIENT 27 MPG Hwy/20 MPG City! SEE MORE! iPod/MP3 Input, Dual Moonroof, Keyless Start, Dual Zone A/C, Lane Keeping Assist. At Lexus Santa Monica in Santa Monica, we have the new and used vehicles you have been looking for! 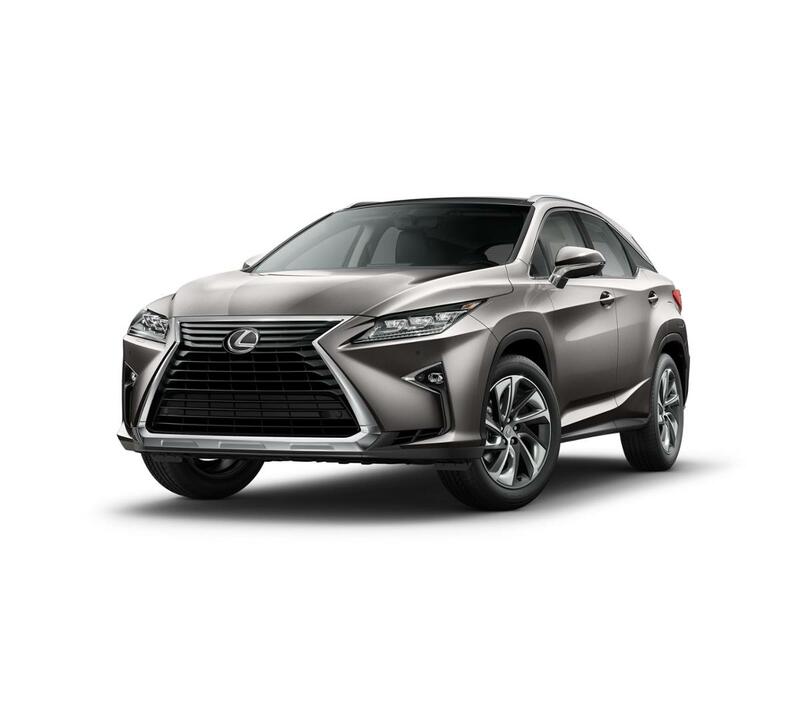 This Atomic Silver 2018 Lexus RX 350 , is available right now at your Santa Monica Lexus dealership. Call us at (424) 229-9998 if you have any questions about this Lexus or any of the other vehicles at our Santa Monica Lexus car dealership.